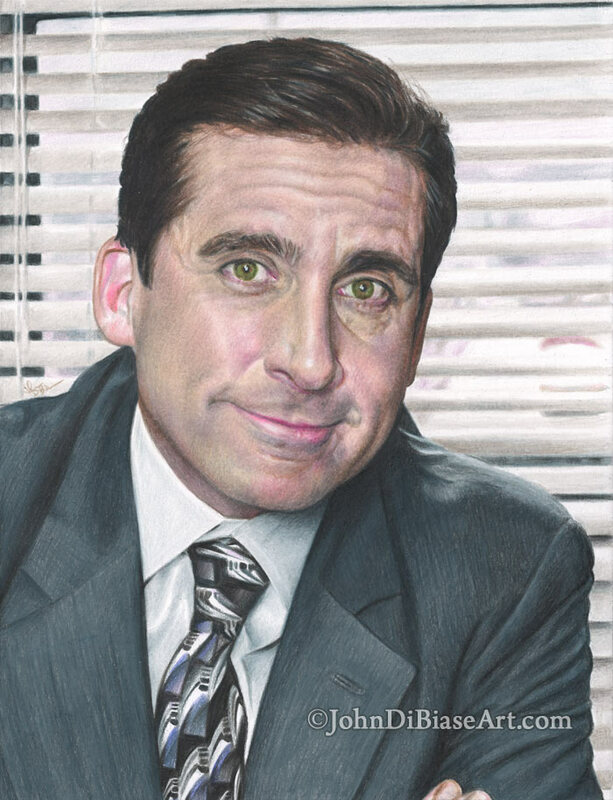 If I had to pick one, I think my all-time favorite TV show would be the US version of The Office. At times, it captures office life quite well, but it’s the characters I love coming back to. It’s just a funny show that’s often lighthearted even when it’s a little heavier in nature – and it can also tug at the heartstrings.